Welcome to Clarkson Dental Centre, the office of Dr. Jarmila Bergmann. We know that comfort is not only important, but essential when visiting a dental office. That is why we like to believe, that our clinic offers all the comforts of your home. 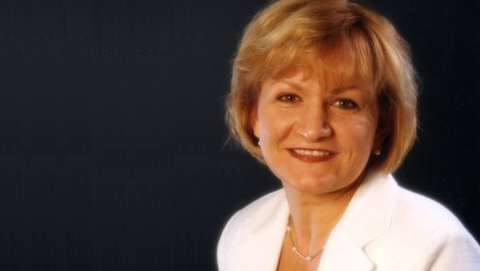 Dr. Jarmila Bergmann completed her degree in dentistry in 1979 and founded Clarkson Dental Centre in 2000. With over 30 years of experience, Dr. Bergmann is committed to providing her patients with excellent oral and dental care. In her spare time, Dr. Bergmann enjoys gardening and reading. Located in the village of Clarkson, on Lakeshore drive just minutes from both Erin Mills and Mississauga Road, our office has been performing medical services since 2000. Once you arrive, you will feel the difference our experienced staff provides. Feel free to browse through our pages to see what services we can provide for you and your family, how to find our office, and get familiar with our team even before you arrive.